This wine is a combination of grape varieties sourced from vineyards around the Central Highlands of Victoria. Three equal quantities of Cabernet, Shiraz and Merlot have gone into the making of this complex wine. 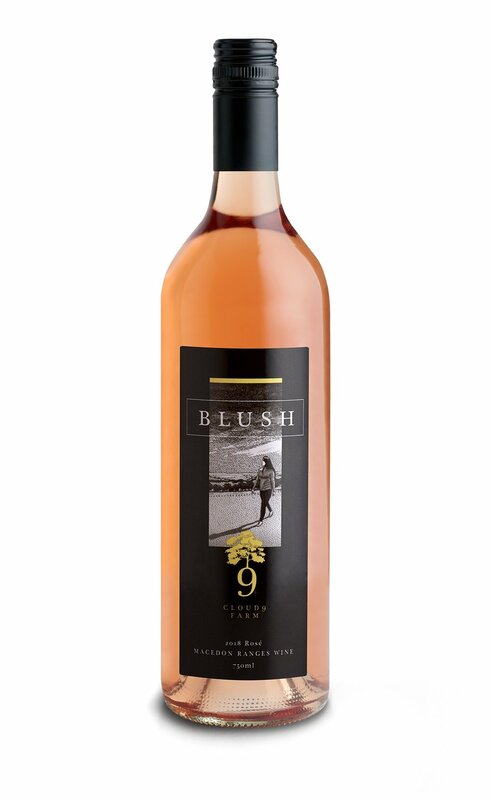 This wine was created at Cloud 9 Farm from the best quality grapes grown in the central highlands of Victoria. The combination of Cabernet Sauvignon, Shiraz and Merlot gives a complex fruit flavour . Well balanced tannin and acid levels with ripe fruit make this wine suitable for enjoying with a good steak. This wine is marking the transition of the next generation of Cloud 9 Farm. The fruit flavour of this wine is coming through with balance and a clean finish. The colour is just a BLUSH of pink that came from a short period with the skins in contact with the juice . The grapes are grown and made into a Rosé all on the farm at Pipers Creek. Cabernet Sauvignon is rarely used in sparkling wine. You need ripe fruit for Cabernet and you need high acid levels for sparkling wine. This vintage provided both of these essentials. Dry Red Sparkling. Made in the traditional méthode champenoise way. Cloud 9 Farm adjoins the Cobaw State Forrest where sightings have been recorded of the mysterious Black Panther. This ink black wine is also mysterious as it is drinking well now but will reward those with patience to cellar for a number of years. Once in a lifetime does a vintage of Shiraz fruit present itself in such a way as this wine's fruit did. 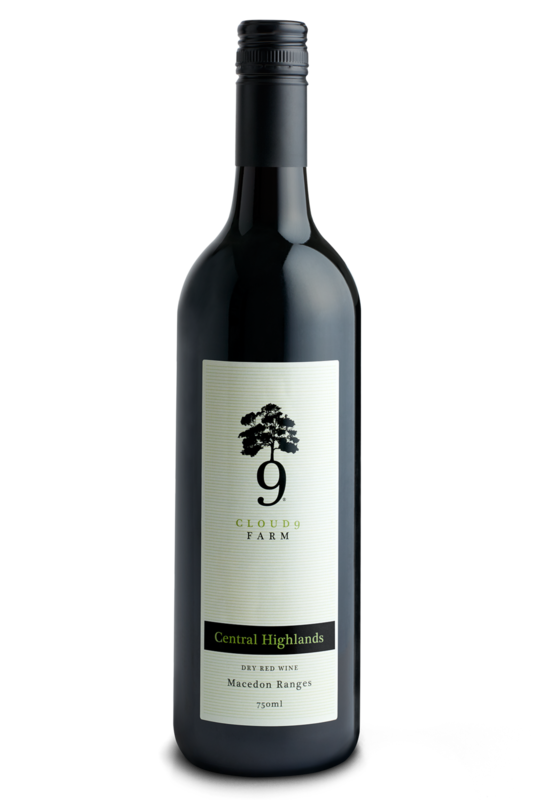 Simply the best Shiraz produced at Cloud 9 Farm. Enjoy with friends... very good friends.